While the number of weight loss programs, fitness centers and diets continues to rise, the success rate of those who make lifestyle changes and keep the weight off for one year or more are dismal at best. 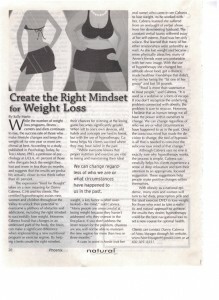 According to a study published by Psychology Today, by Traci Mann, PhD, a professor of psychology at UCLA, 41 percent of those who diet gain back the weight they lost and more in less than six months and suggests that the results are probably actually closer to two thirds rather than 41 percent. The expression “food for thought” takes on a new meaning for Danny Cabrera, C.Ht. and his clients. 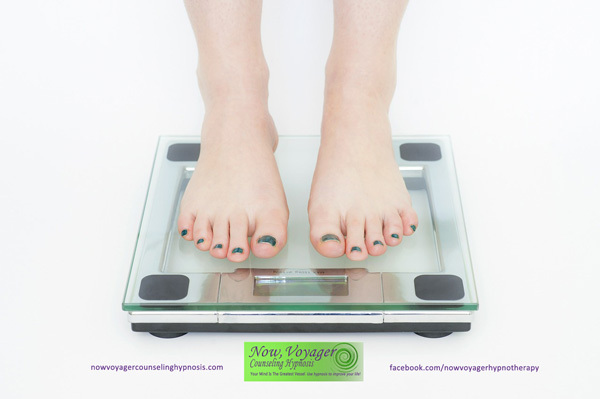 The certified hypnotherapist assists men, women and children throughout the Valley to unlock their potential to overcome a plethora of obstacles and addictions, including the right mindset to successfully lose weight. However, Cabrera found the changes in an under used part of the body – the brain. The brain can make a significant difference when implementing a new nutritional program or exercise regime. By helping clients created the right mindset, their chances for winning at the losing game becomes significantly greater. When left to one’s own devices, old habits and concepts are hard to break, but with the use of hypnotherapy, Cabrera helps his clients succeed where they may have failed in the past. A case in point is Annie (not her real name) who came to see Cabrera to lose weight. As he worked with her, Cabrera learned she suffered from an onslaught of verbal abuse from her domineering husband. The constant verbal taunts withered away at her self esteem. Food was her only solace. She learned that many of her other relationships were unhealthy as well. As she lost weight and became more physically attractive, many of Annie’s friends were uncomfortable with her new image. 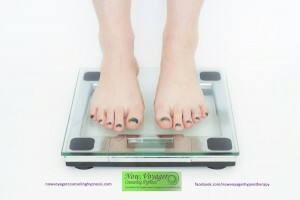 With the use of hypnotherapy she changed her attitude about food, got a divorce, made healthier friendships that didn’t rely on her being the “fat one of her group” and lost 50 pounds. Although Cabrera says no one is exactly sure why hypnotherapy works, the process is simple. 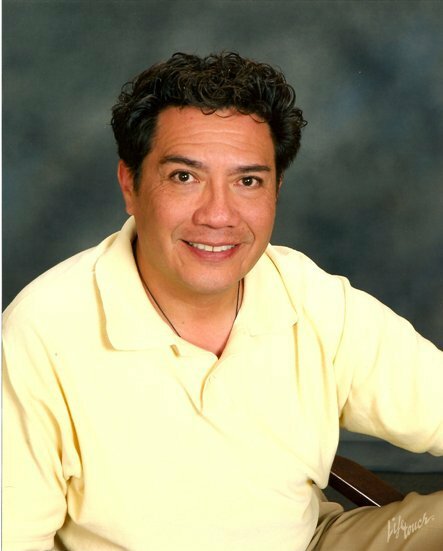 Cabrera successfully helps his clients experience a sense of deep relaxation and turns their attention to an appropriate, focused suggestion. These suggestions help people make positive changes within themselves. With obesity as a national epidemic, many men and women will turn to fad diets, prescription pill and the latest exercise DVD to lose weight. For those who want to take a realistic and natural approach to achieve the results they desire, hypnotherapy could be the best navigational tool to set a new course for optimal health.